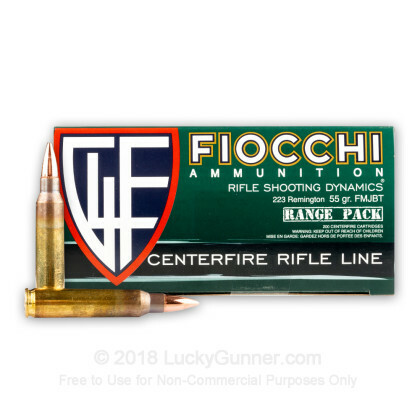 Fiocchi offers their Shooting Dynamics line of ammunition so that you can develop your marksmanship skills without having to eat baloney sandwiches for dinner just in order to be able to afford to. 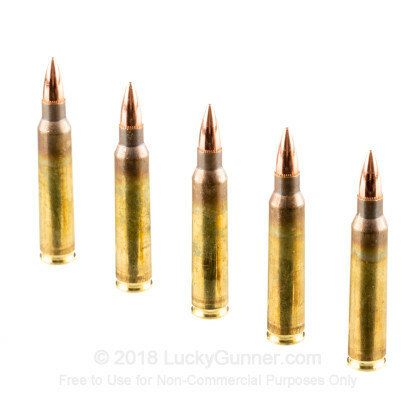 If you like Fiocchi’s Exacta line of ammunition, you’ll appreciate just how similarly this 223 Rem cartridge performs to it. 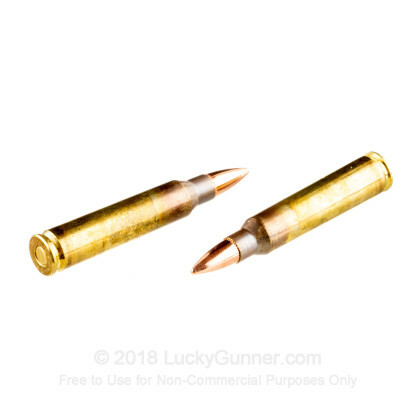 This cartridge features a 55 grain projectile, the most common bullet weight for its caliber by a mile. 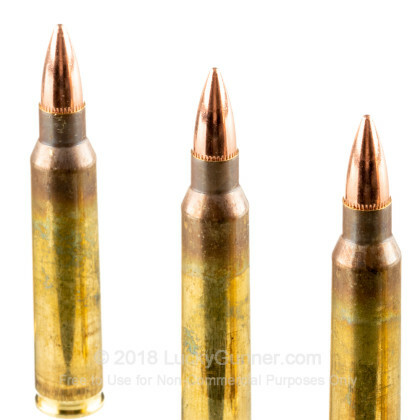 The bullet’s boat tail design means that it has a higher ballistic coefficient than a comparable flat based one, and therefore a more level trajectory, better wind drift resistance, and greater accuracy. Its full metal jacket will let you shoot all day before bore fouling necessitates a good scrub. Having to open up a new box every other time you’d like to fill up a magazine is a nuisance and breaks your concentration. 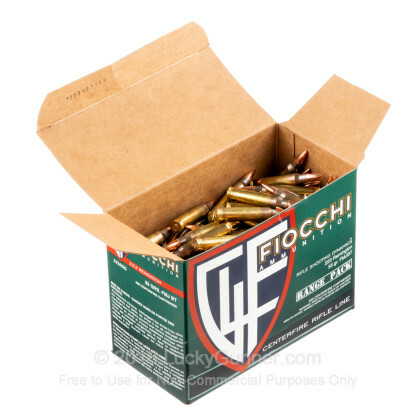 With this hefty box of 200 rounds, you’ll be better able to enter the zone and fire away. 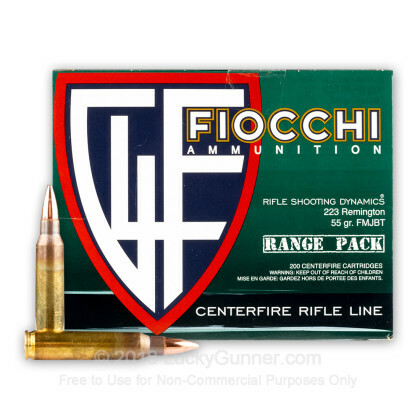 We also have this 223 Rem - 55 Grain FMJBT - Fiocchi - 1000 Rounds ammo in stock in a bigger quantity.